In prAna’s Spring 2015 collection, rich colors and distinctive textures combine to create a visual feast. You’ll see the collision of ideas and cultures in the new Jett Capri. Made from organic cotton, these pants feature an ombre effect that leads the eye down to a zipper detail at the cuff. The Effie Top, also made entirely of organic cotton, is a stylish look for the free spirited traveler. Its eyelet-lace upper half—featuring buttons down the center—meets an India-inspired print over a modern, tiered design on the bottom. Delicate lace trim completes the look. For men, the stylish blend of timeless quality with a modern cut meet in the Theorem Jeans. Pair with the Lukas Slim shirt, made with 100% organic cotton, and add intrigue to your foreign affairs. The Spring 2015 collection is a modern mosaic that includes textiles and techniques found lining the narrow streets of Marrakesh, but also from the rocks, minerals and natural formations that make up the world’s vast desert landscapes. See the entire line in your prAna catalog or by shopping online. To learn more, please visit prAna.com. PrAna is a lifestyle brand that draws its name from the ancient Sanskrit word for breath, life and vitality of the spirit. Born from climbing and yoga, the prAna team creates mindfully designed, purposeful and stylish apparel for free-spirited people to pursue their passions on the water, mat, rock, trail, and street. From its beginning in 1993, prAna has been committed to weaving sustainable practices into its operations and supply chain, working to reduce its impact on soils, water supplies and other natural resources while promoting conservation. PrAna is also conscious of its impact on communities and has worked to include a growing number of fair trade styles every year. It is the first major apparel company in North America to offer Fair Trade USA certified products and accessories. 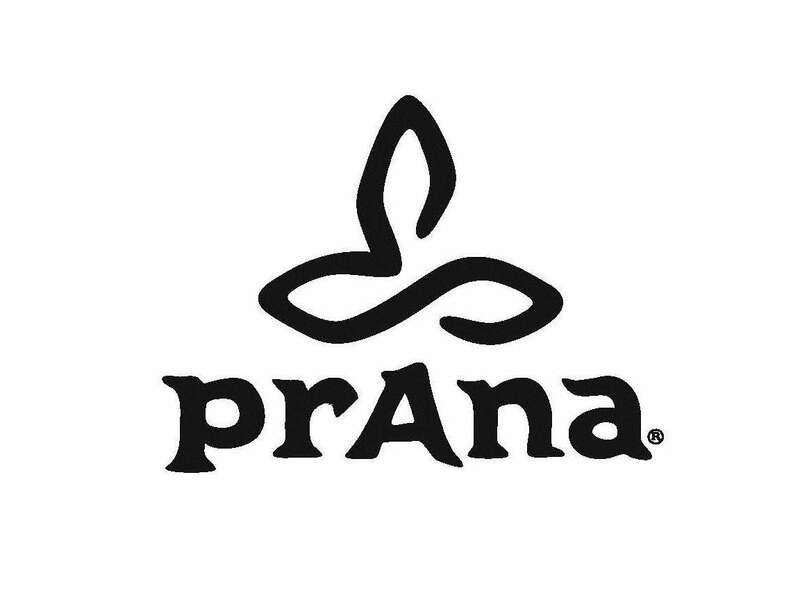 PrAna is sold in five flagship stores, online at prana.com, and in 1,400 specialty retailers across the US, Canada, Europe and Asia.